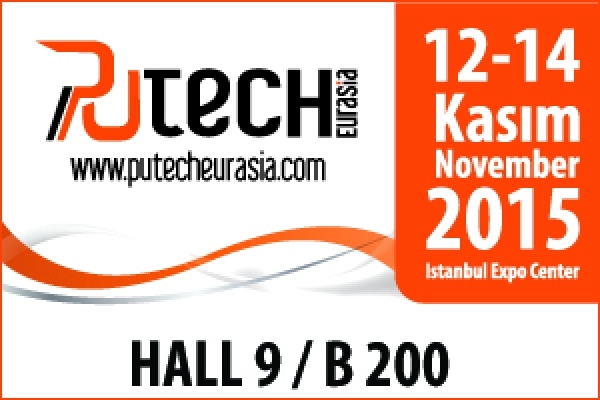 Majorel will be attending the next PU Tech Eurasia fair in Istanbul from 12th to 14th November, 2015. You are pleased to visit our stand Hall 9 / B 200 to discover our products and have a talk with us on issues that may be of interest. 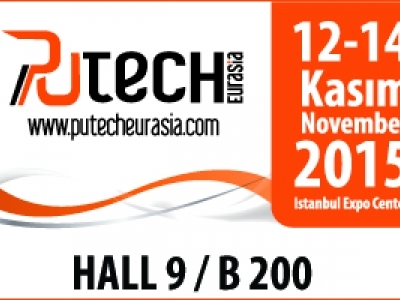 Files "PU Tech Eurasia 2015"
No file for this post.